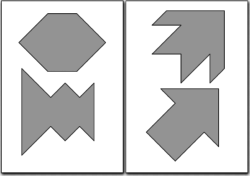 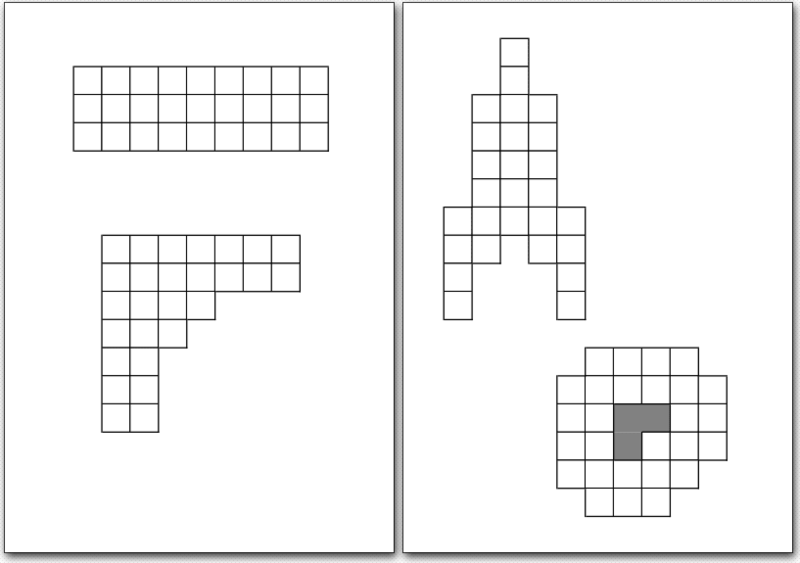 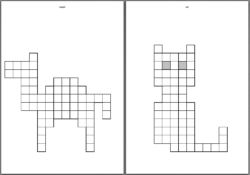 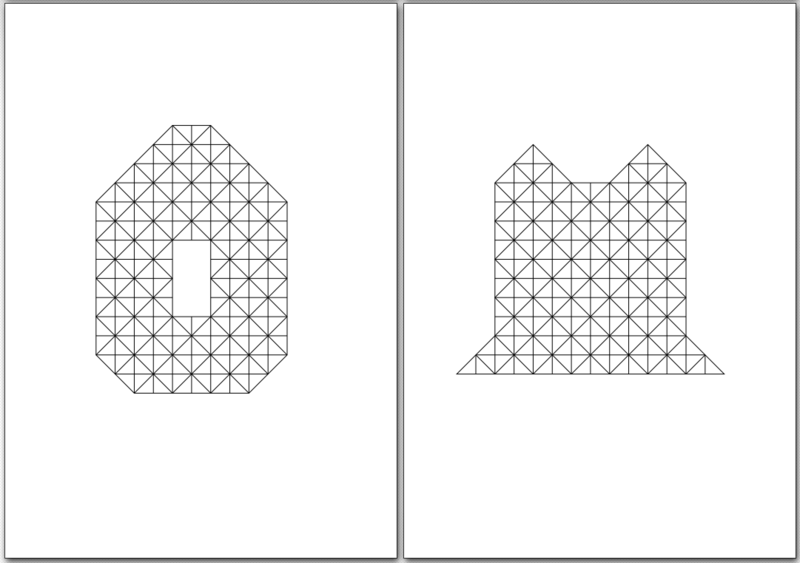 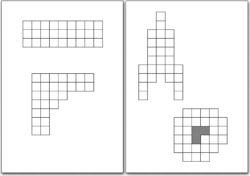 The PDF file contains all pentomino 2D figures of the pentomino figure overview page. 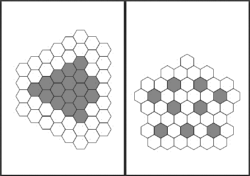 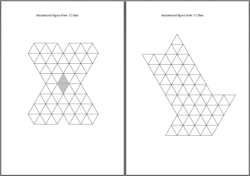 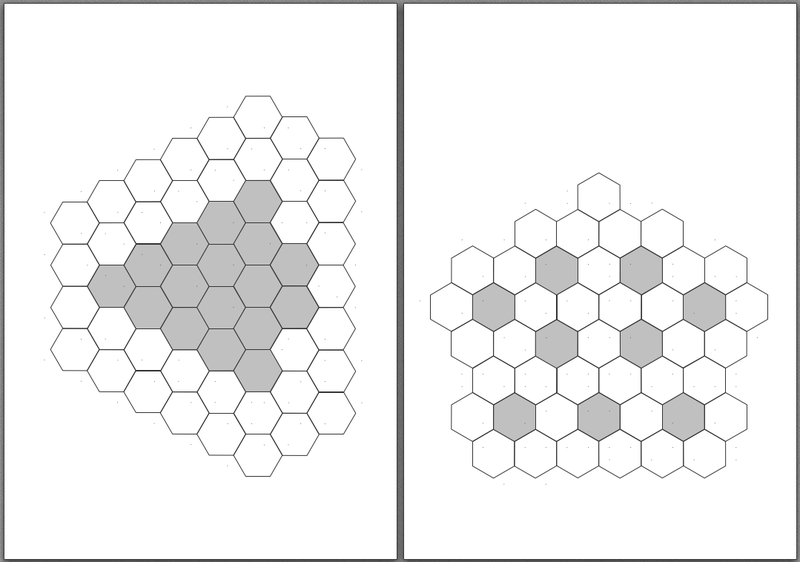 The PDF file contains all hexiamond figures of the hexiamond figure overview page. 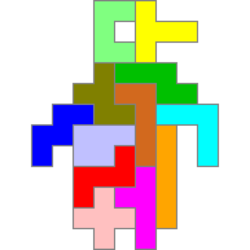 The PDF file contains all tetrahex figures of the tetrahex figure overview page. 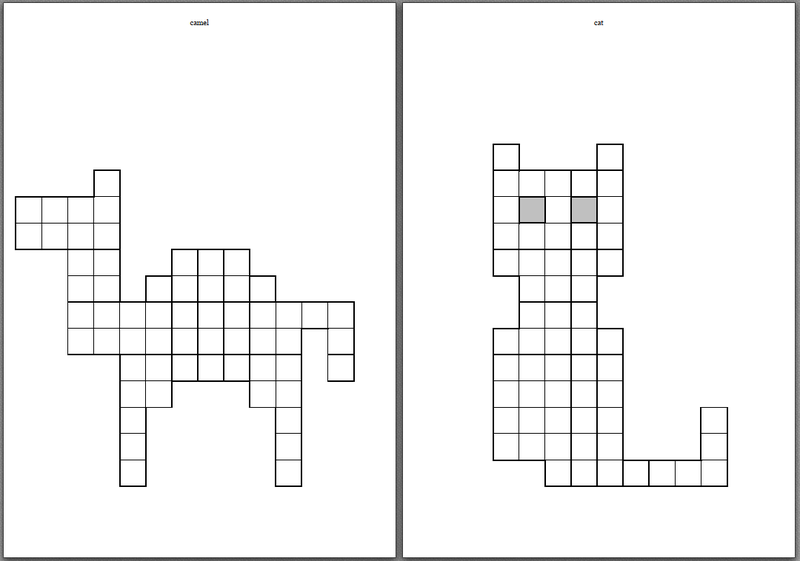 The PDF file contains all L4 figures of the L4 figure overview page. 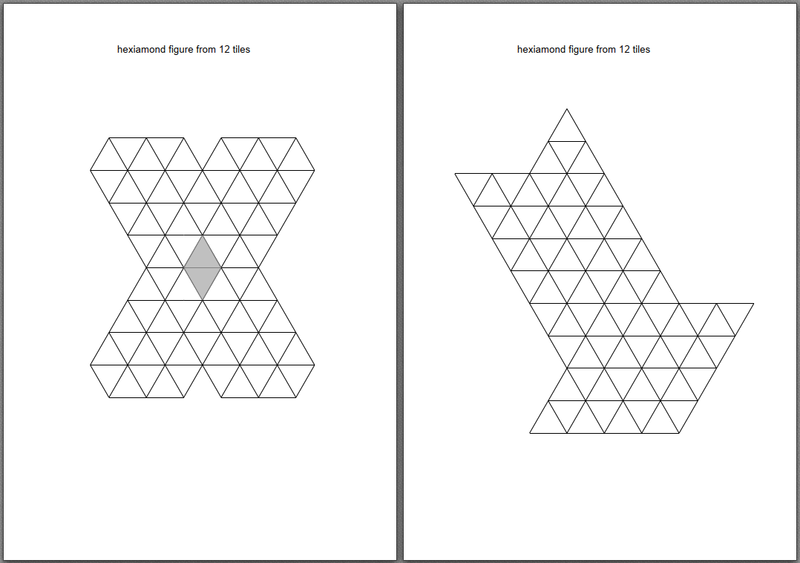 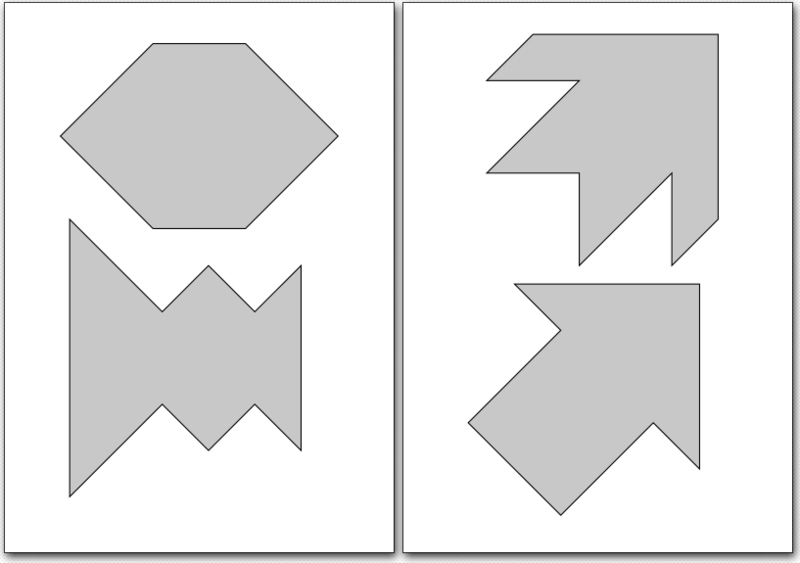 The PDF file contains all tangram figures of the tangram figure overview page. 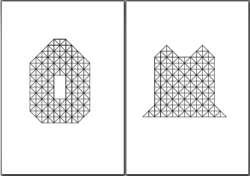 The PDF file contains all tetrabolo figures of the tetrabolo figure overview page.